One of the most important first-world problems is definitely running out of battery. Will it last all day long? Will I be able to go out tonight without having to take my charger with me? Will I run out of battery as soon as I walk out of the door? So much pressure. 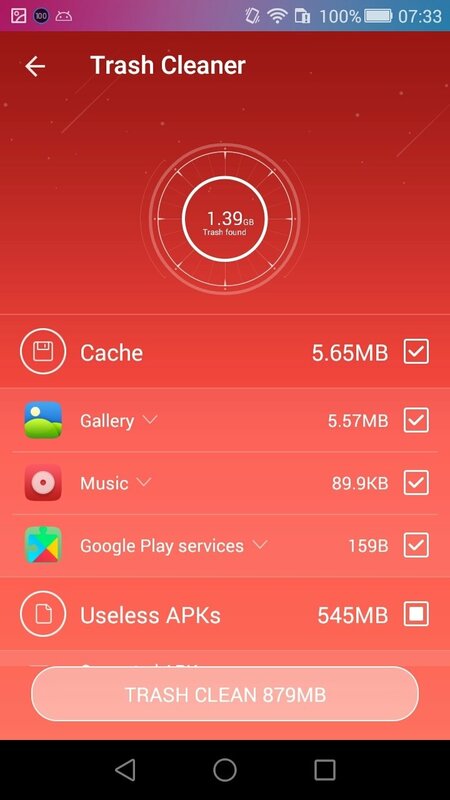 Well, to fix this problem that we've all run into at some point in our life, there are applications to save battery and optimize its performance, as is the case of DU Battery Saver. 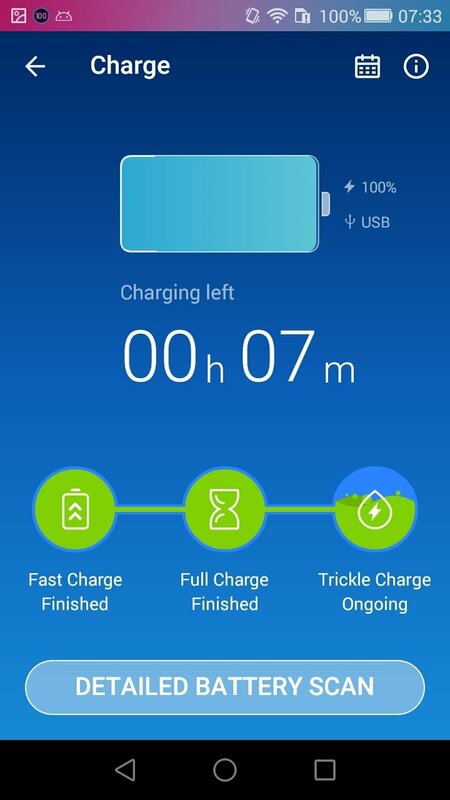 DU Battery Saver - Battery Charger & Battery Life is an application the intention of which is to reduce the energy consumption of any tablet or smartphone to extend its useful life. 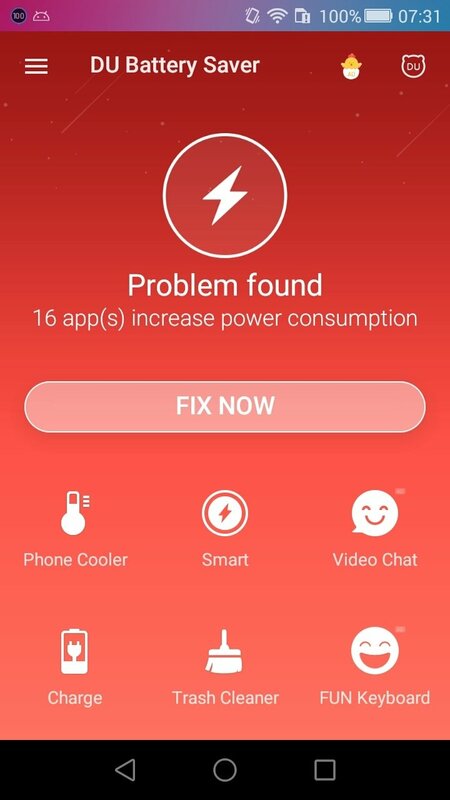 It can also fix any problem regarding the health of our battery with all optimization functions simply one tap away. Choose the configuration that suits you the best to extend your battery life. 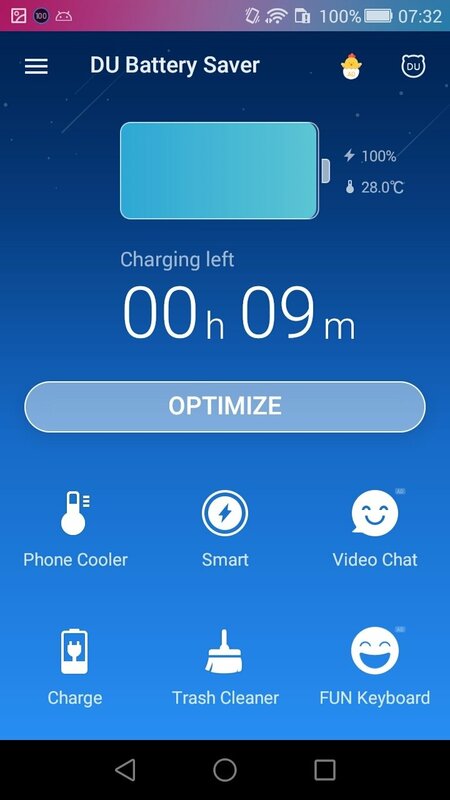 Optimization widget that works with a single tap to neutralize all processes that consume energy running in the background. Configure preset smart modes: we can choose a configuration mode to establish the perfect balance between the useful life of our battery and its performance. 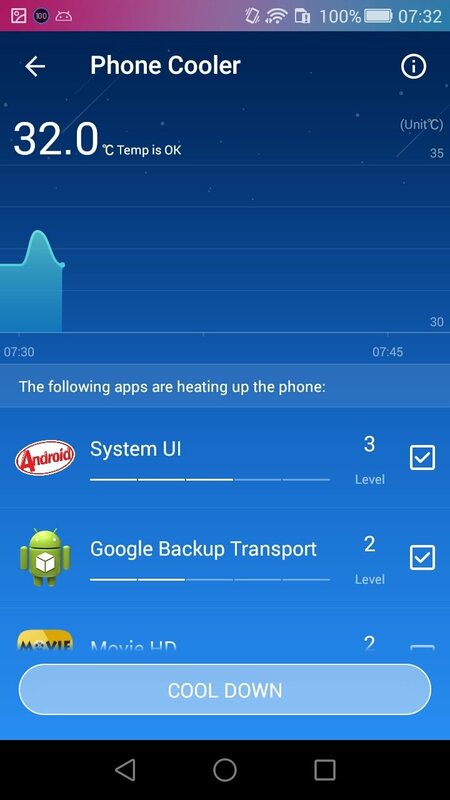 Device cooler: one of the main problems of any tablet or smartphone is overheating. 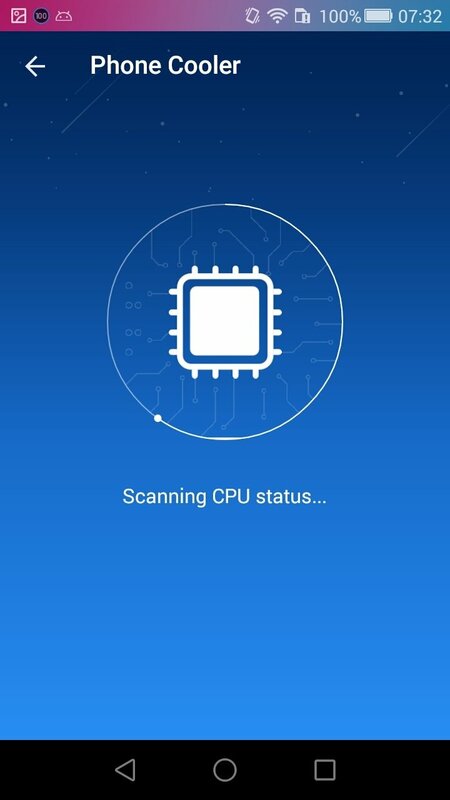 The function to cool the device can cancel processes and operations in order to reduce the CPU's temperature. Monitor and regulate the consumption: it offers us the possibility to have our charge and consumption under control at all moments, knowing exactly what hinders the energy consumption of our device. 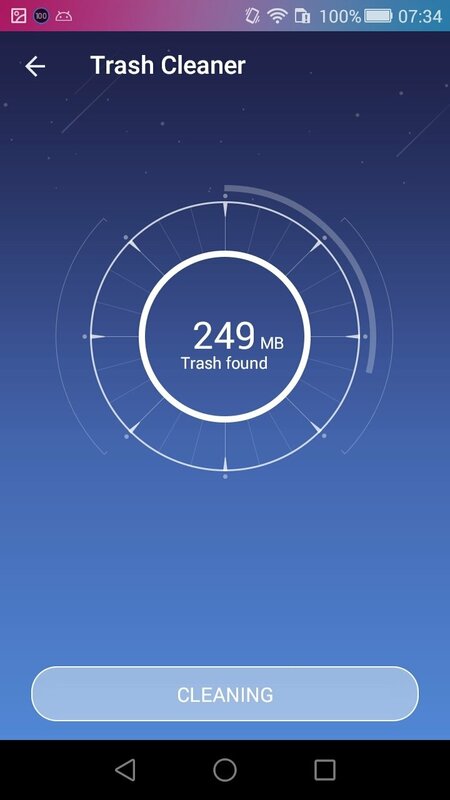 Junk cleaner: in turn, it also includes a system cleaner similar to that of apps of the likes of CCleaner or Clean Master, which makes it a really useful tool to keep our Android in decent conditions. General mode: basic program, save battery whenever possible. Long standby: services that use up battery are shut down except for calls and messages. Sleep mode: ideal for while you're asleep, it saves the maximum amount of battery. A solution to extend your battery life. Muck around with the different settings of Du Battery Saver to find the functioning mode that suits you the best. In the statistics section, you can view in detail the consumption of all the device's components and applications installed to carry out a deeper study. 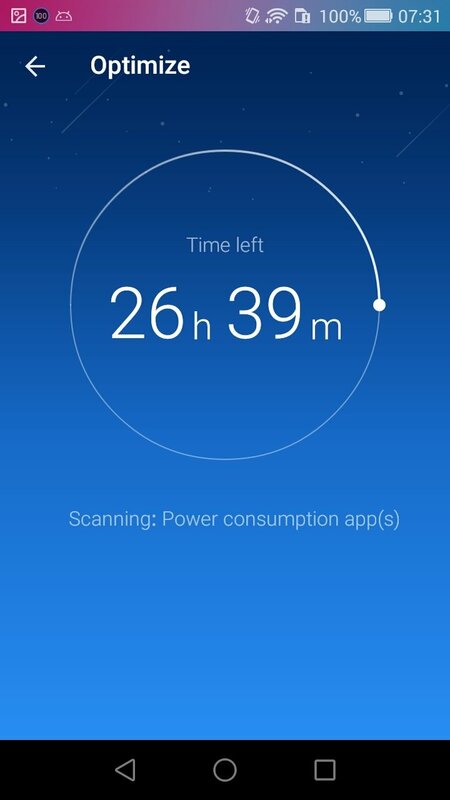 Do apps to extend your battery life really work? Well, obviously there's no magic formula or secret behind what this kind of app does to our smartphone. 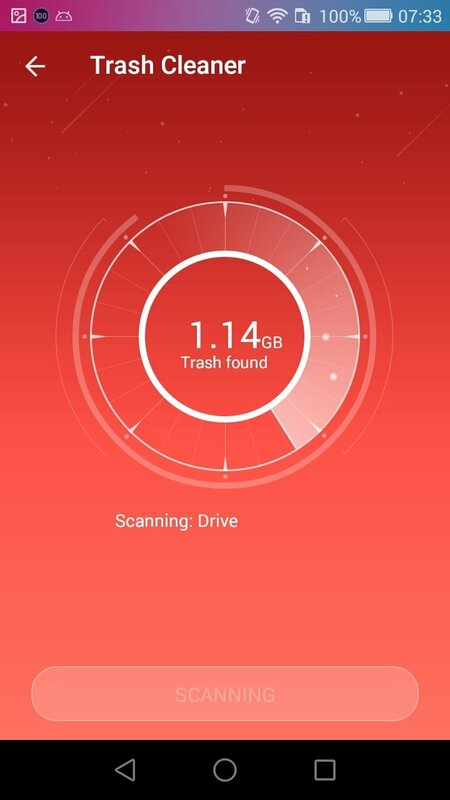 But in the sense that it can be used to manage the different applications and processes open in the operating system in a much more advanced manner than Android's usual settings, yes, it does do what it promises. There are millions of users out there using this app, sharing positive experiences and opinions. 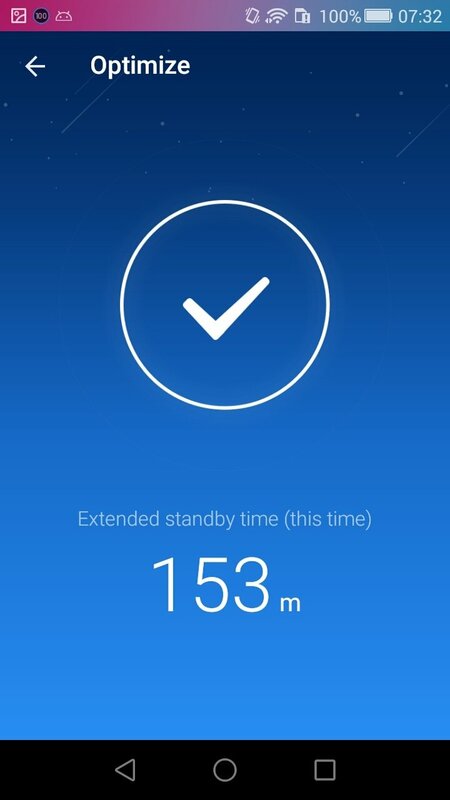 Therefore, you can trust them and check for yourself if DU Battery Savery really works by downloading its PRO version.